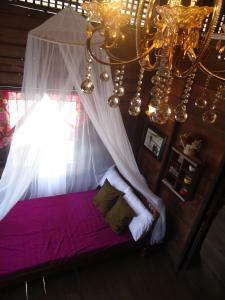 "A truly beautiful traditional Thai house and experience." Lablae Guesthouse offers accommodation in Lap Lae. Free private parking is available on site. This holiday home features two bedroom and one en suite bathroom. Guests can enjoy free use of bicycles. Motorbike rental and shuttle services can be arranged upon requested. 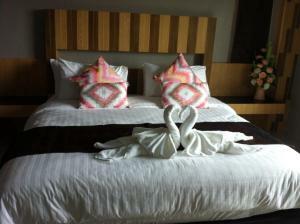 The nearest airport is Sukhothai Airport, 51 km from Lablae Guesthouse.